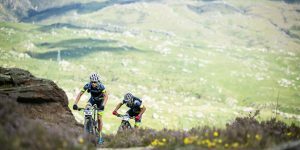 Is this the nation’s biggest race you’ve never heard of? 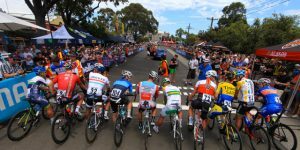 The Goldfields Cyclassic is touted as Australia’s richest handicap cycling race and with a history dating back to 1928, surely one of the longest running too. 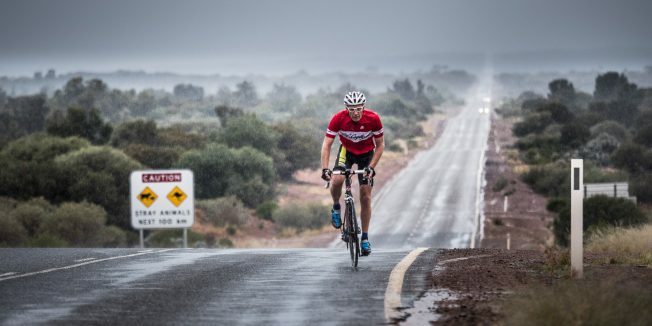 Cycling isn’t the first thing that comes to mind when gazing out over the country surrounding Kalgoorlie-Boulder, 600 kilometres inland from Perth. The flat expanse doesn’t appear, on first glance, to be a cyclist’s paradise. These same thoughts were shared by local riders in the late 1920s, with concern over the lack of distance races in the region. 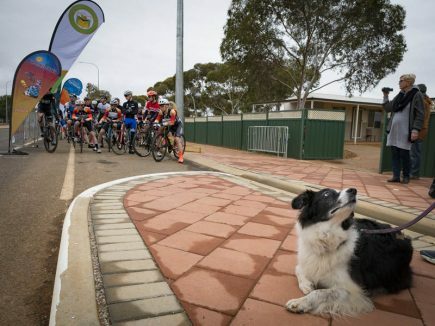 Concerns aside, the Goldfields Cyclassic was born. 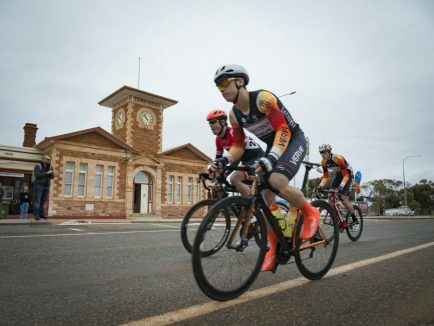 Held over two days, June 3-4, the race starts from Kalgoorlie-Boulder and follows the Goldfields Highway for 235 kilometres before its finish in Leonora. Despite the $40,000 prize pool, the original spirit lives on. It’s a handicapped race and every rider has an opportunity at line honours and the purse. The first stage departs Kalgoorlie-Boulder, heading north through eucalyptus woodlands to Menzies. A few sprint points are dotted along the way to animate the racing and disrupt the time-trial specialists. 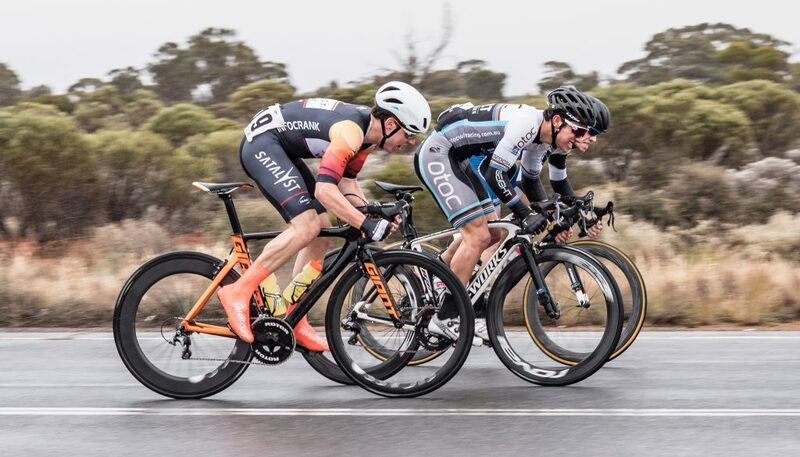 Racers on the chopping block and scratch have 132km to reel in limit riders and bring the whole field back together for the finish in Menzies. The second stage cuts across the Jeedamya plains to Leonora over 105km. 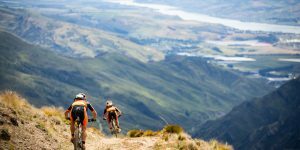 The same rules apply as Stage 1 and another $20,000 is up for grabs. 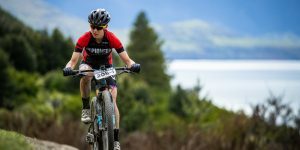 Every rider is offered a chance at line honours once they negotiate the three sprint points and usual 45km/h average speed. Both stages wrap-up with street carnivals, including the Menzies sprint for anyone with legs left after Stage 1 and the Leonora Golden Gift, another hugely successful handicapped, a one mile sprint for runners on Day 2. Some may be left wondering ‘where on earth is Kalgoorlie?’ Google Maps currently advises a 3,500km drive from Sydney. The tip from previous competitors is to fly to Perth and catch a charter flight conveniently organised pre- and post-event. Now, where to stay? To get the full experience Morapai Station offers ‘mining camp style’ accommodation, with shipping container dorms and a shower block. When in Rome, right? We’ve experienced Goldfields previously and it’s this unique event and format that keeps us coming back for more. Entries open April 1. What’s left? Assemble a team, or go solo. 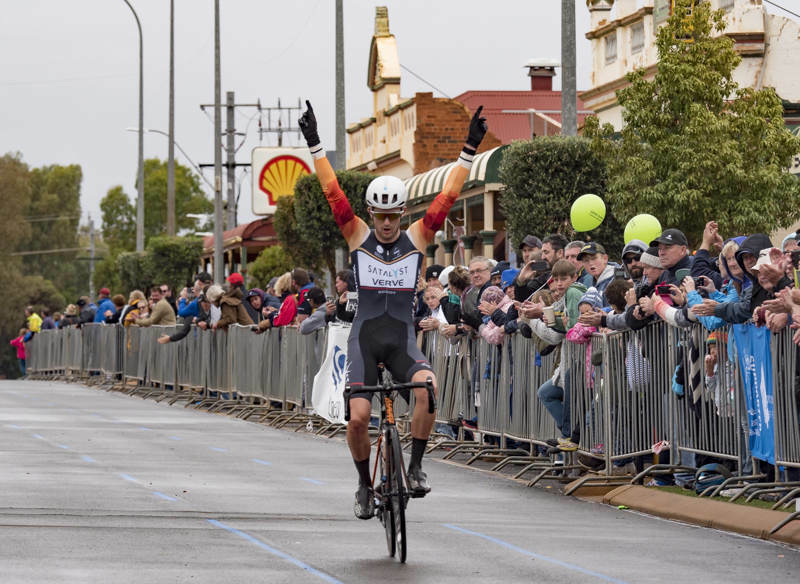 The Goldfields Cyclassic will certainly be a rewarding trip, possibly even financially.